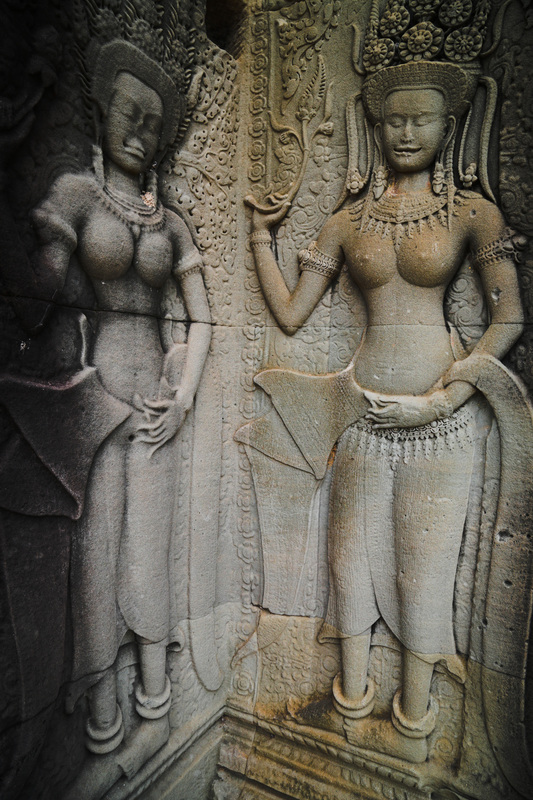 Lydia and I had different responses to the ubiquitous boobage of Angkor Wat. In the mass of carved curves, one of us saw a monotonous obsession with female bodies, and the other saw the meticulous expression of their sanctity. 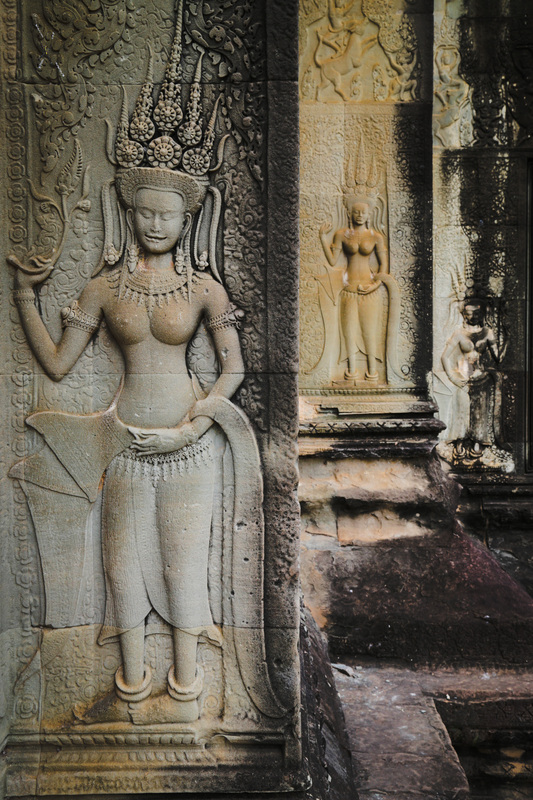 Do the multitudinous bare breasts of Angkor Wat reveal an obsession with one aspect of female anatomy, with an emphasis on exaggerated, even unnatural dimensions? 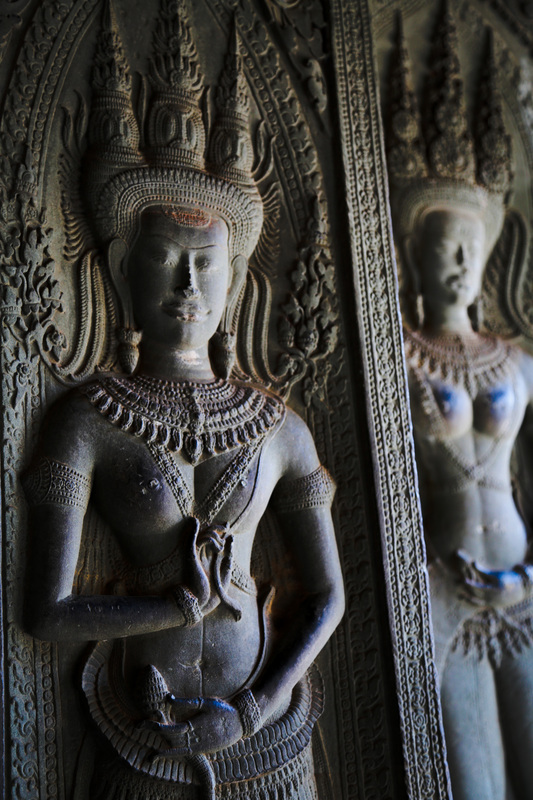 Or do they reflect a culture that revered femininity as a goddess, an apsara or devata? Is it artistic license and style, or another oppressive patriarchal hypersexuality? Or is it both, a fascination that was both sexual and respectful, boobcentric reverence? Or are we missing the point entirely? ← Feelgood Fridays, how much can one man do to heal Cambodia? They’re so unrealistically perky, I can’t help but go with obsession.